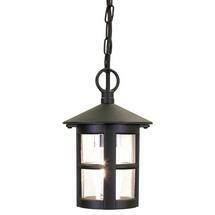 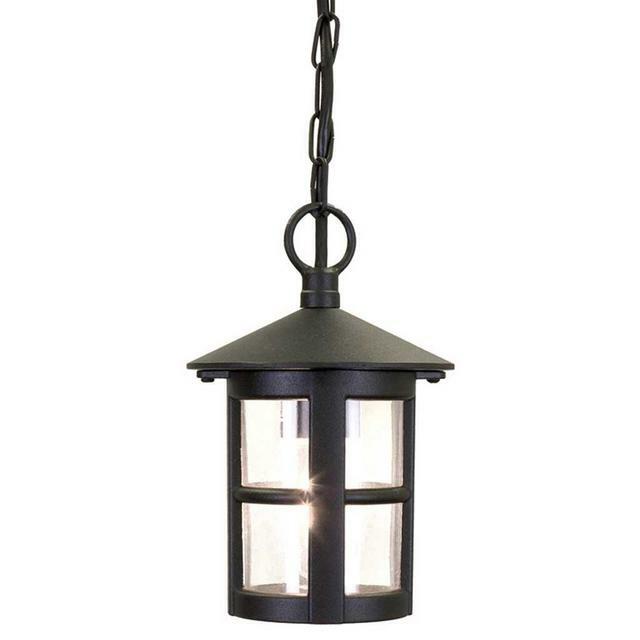 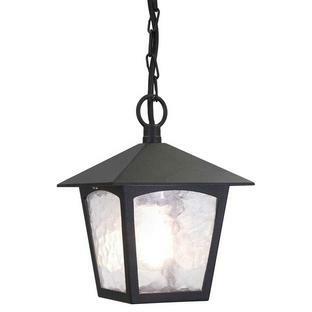 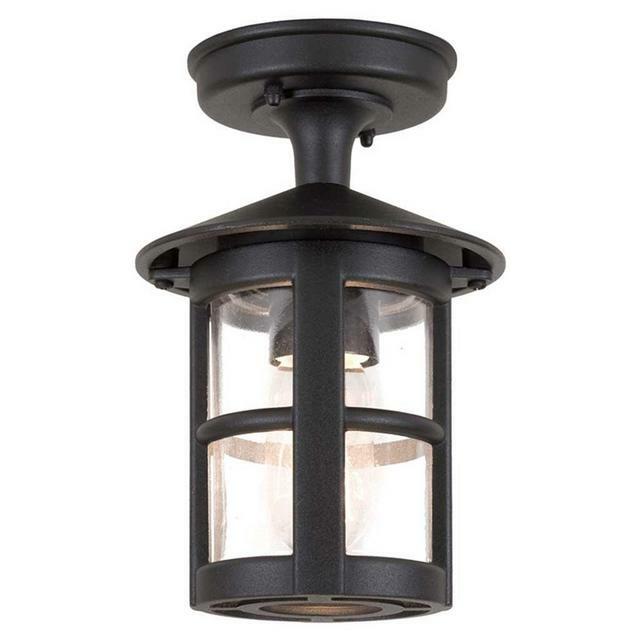 Typically English in style, these hanging round lanterns offer decorative elegance for porches and doorways. 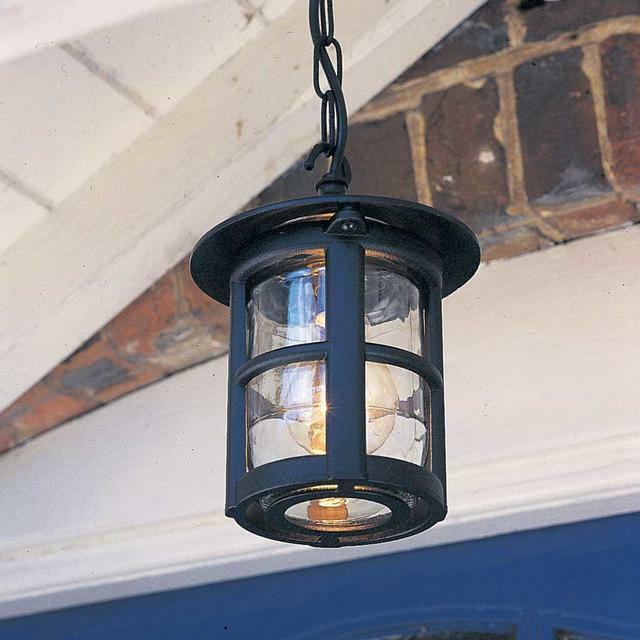 Typically English in appearance, these unique round lanterns offer decorative elegance yet functional appeal. 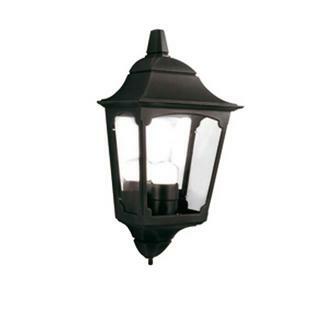 Fully crafted in die-cast aluminium, these lanterns come with a 5 year anti-corrosion guarantee and are available in Black finish only. 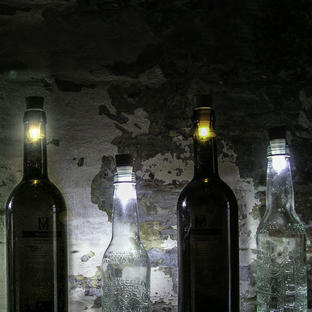 A wall version of the Hereford is also available.